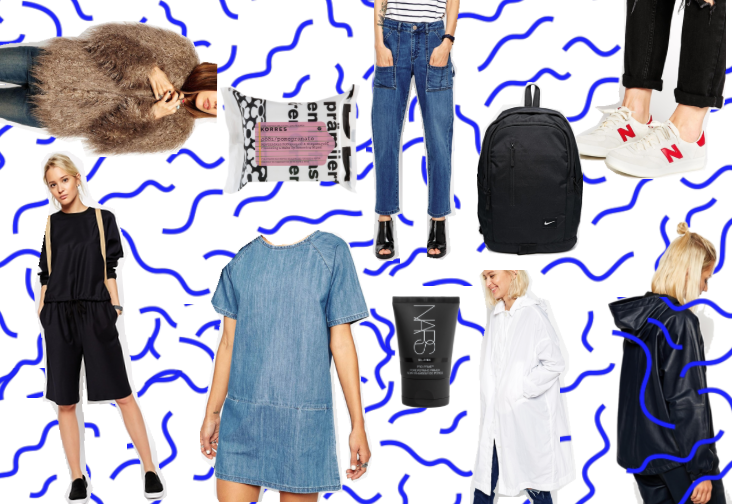 I discovered ASOS about a year and a half ago and, suffice it to say, it was love at first site (ha). But, even though the majority of my online browsing has occurred on this very website, I have only actually bought a handful of items. This is partly due to my fear that the item will not fit nor look as anticipated and the fact that, well, funds are limited. 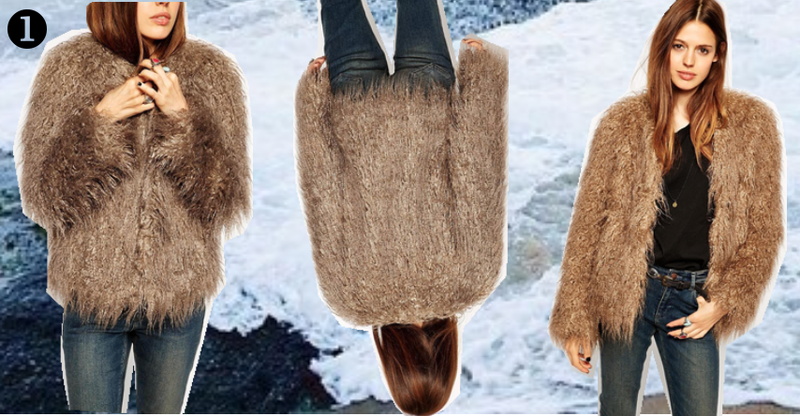 Perhaps as a result of a recent infatuation with model Tilda Lindstam's Instagram (and her off-duty style in general), I have been craving a short faux fur coat such as this for a while now. Whether you're on the go or just can't be bothered to wash your face, wipes are the ultimate alternative. Not only do these Korres ones have amazing packaging, but they also contain pomegranate and Vitamin E to tone skin and tighten pores. I have decided that one can never have enough pairs of jeans. The catch? Each must be unique in their own way. These are just that, blurring the line between mom jean and cargo pant. They would be great with a turtleneck and boots in the cold, or with a black halter and slides in the spring/summer. Though my current backpack has a print quite similar to this beautiful background, I am sensing a need for change. 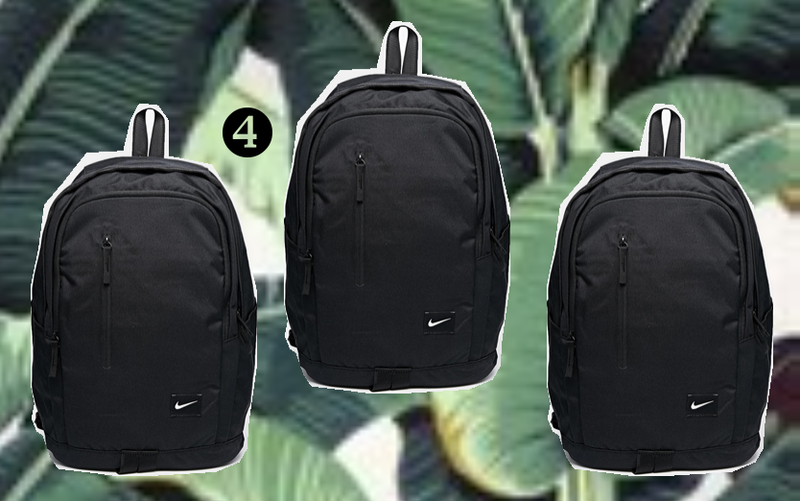 This Nike backpack is innately athletic looking, yet undeniably minimal. And the fact that it has more than four pockets is more than enough of a reason to buy. 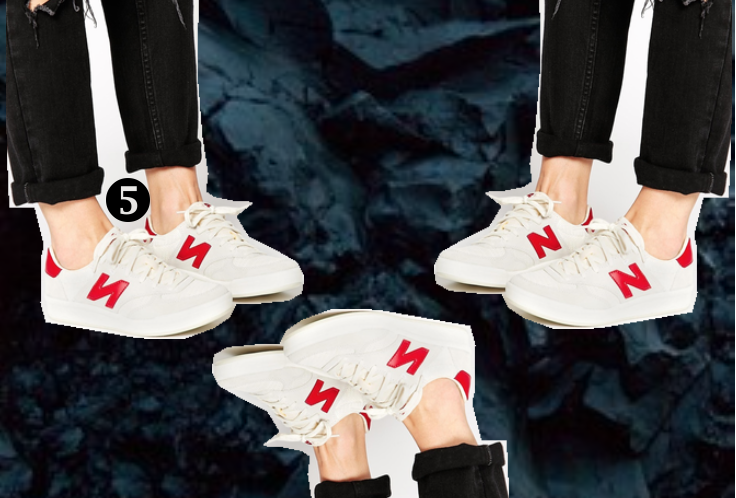 I have been on the hunt for the perfect pair of New Balances for a while now (I know, I'm pretty late). My collection of sneakers is quickly growing and I know that these would be the perfect addition. The red is the perfect hue and would add a much-needed pop to some of my looks. Not to mention that they look insanely comfortable! I have steered away from culottes for a while now, partly because I am not sure if they would be flattering on me and partly because they bear a striking resemblance to gaucho pants (though they thankfully aren't brown nor velvet, as mine were in 2007). These wool ones are the perfect minimal addition to spring/summer outfits. I would keep the whole look monochrome so the look comes off as more purposeful. Shift dresses are the ultimate staple. They are easy to throw on, and require little else (other than shoes, of course) to complete the look. This one is perfect, as pockets and a raw hem make the classic silhouette a little more zesty. 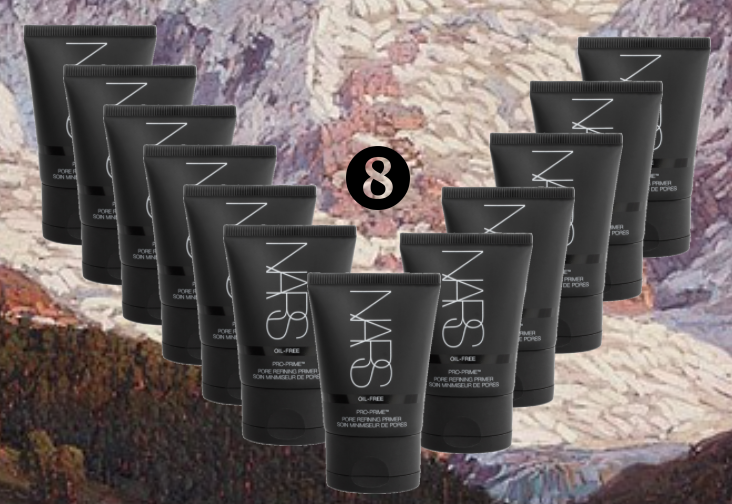 Confession: I have never tried any NARS products and only really picked this product because it looked nice. And while I tend to not wear any face makeup or foundation, this primer might be the exception. It has garnered a multitude of positive online reviews, boasting about its "subtle smooth finish" and how it gave a "noticeable glow." Maybe it's time for me to branch out. 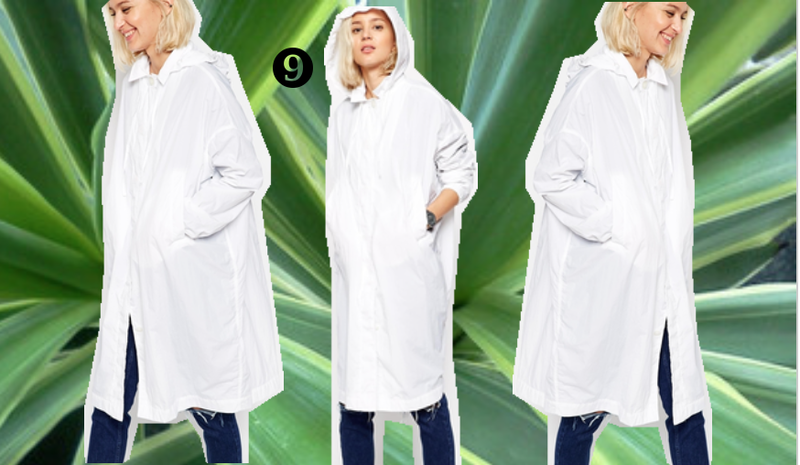 ASOS's White collection is pretty amazing, and this hooded lightweight parka is no exception. 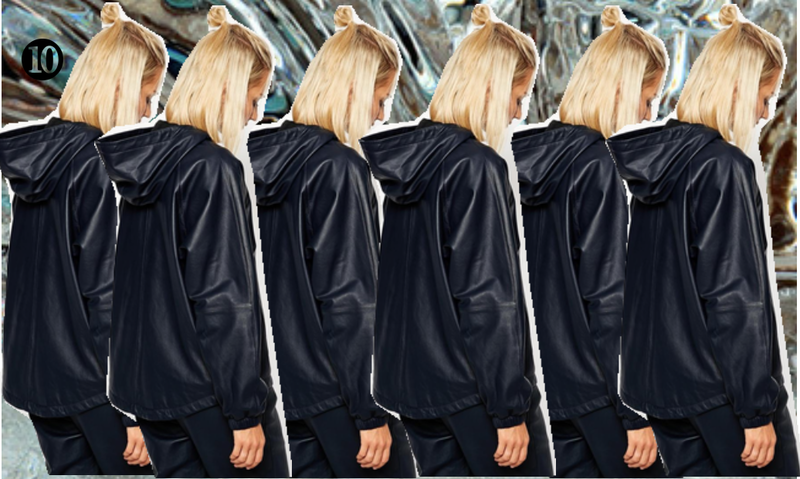 It has the perfect clean and minimal aesthetic that the collection is known for and would be great for layering in the fall/winter. Bonus: it comes with a matching zip pouch for easy packing! This final piece is one that I have been coveting for a while now. Anoraks are one of my favorite pieces of clothing for their easygoing yet utilitarian looks. Leather is the perfect addition, injecting the ideal element of cool to any look. I would pair this with a white turtleneck and joggers for a sporty lux vibe. It also could look cool with shorts and athletic shoes. There you have it! Please don't forget to vote for me here (you need a Facebook for the vote to count) for the internship competition. Thank you! * This post was not sponsored.